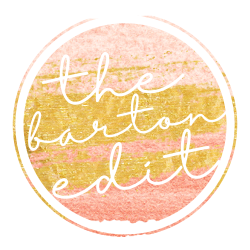 16th and Barton – Page 3 – A lifestyle blog about beauty, wellness, fashion, and more. No matter how far ahead I start planning, I always find myself needing to pick up some last-minute holiday gifts. Here’s a roundup of gift ideas at all price points from Amazon that'll be on your doorstep in no time! Menswear has been having a moment in women's fashion. The pant suit is the 2018 trend that isn't going anywhere. Read on for how to style this closet staple for a dressy and causal occasion. My family loves Christmas traditions and one of our most longstanding annual treats is baking and decorating these delicious cinnamon sugar cookies. How to manage seasonal stressors in small ways anyone can make time for. Here's to a happy and very mentally healthy season. 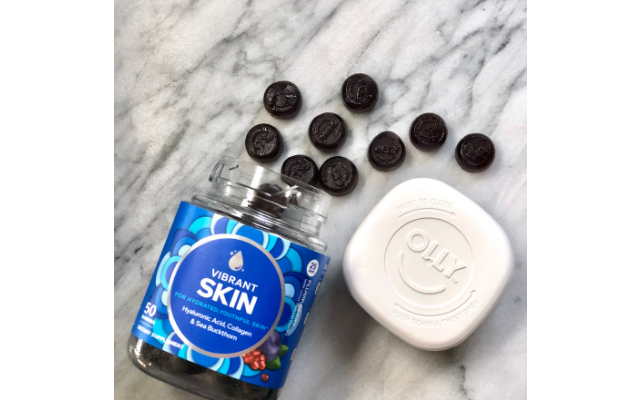 After a recent chat with a friend about my favorite skincare products for night-time, I realized this might make a good post for the blog! So here’s a rundown of my current PM skincare regimen. Called a beauty hero by Vogue . This multi-functional product wows in so many ways. Continuing on with winter skincare this month, Embryolisse is a product you'll wish you found sooner. Heading to Ireland on a girls trip and wanted to share the essentials I'll be packing for the chilly, rainy weather. My nail, skincare, and makeup must haves for a serious steal. These wallet-friendly staples pack a high-end retail punch. If you followed my IG stories last week, you saw that I was pretty excited about getting my donut baking pans. First on my list of recipes to try was this seasonally-appropriate Spiced Pumpkin Donut! November doesn’t just mean turkey and pumpkin pie; it also means it’s socially acceptable to start breaking out the holiday decorations! This 5 minute energy booster is tasty, simple to make, and will keep you full. Our honest thoughts on this hot item. Belif Aqua Bomb vs. Neutrogena Hydro Boost Water Gel And the winner is? A vitamin C serum is an important part of my AM skincare routine and I've tried all kinds. Let's see if I found a dupe for one of most popular options on the market. I love Glossier, so I reviewed two shades of Cloud Paint: Haze and Puff. We are proud to announce we are kicking off a new 16th & B series focusing on entrepreneurial woman. For our first ever piece were talking to Cherise Rivera of She Weaves. Sharing the best deals on travel-friendly skincare, makeup staples, and our favorite beauty splurges! We've been seeing these types of posts a lot lately and thought this would be a great way for our readers to get to know us on a more personal level! With collagen and hyaluronic acid to keep your skin glowy. 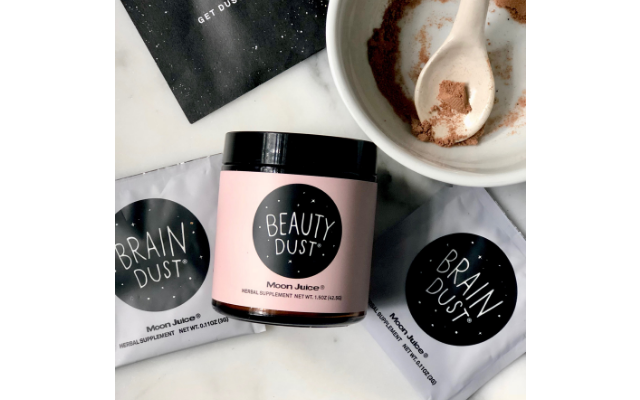 All-natural and adaptogenic to promote wellness from within.